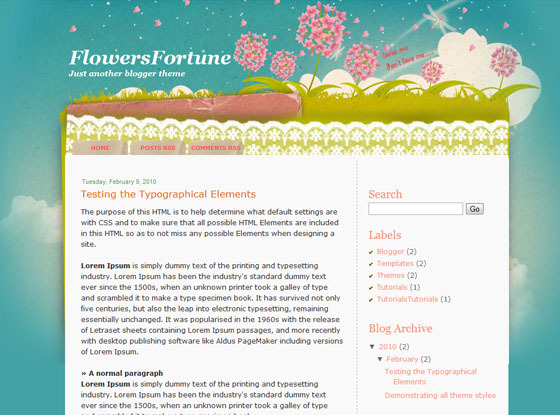 Feel the aroma and blog with this floral blogger theme. Why i cant use this theme for my blog? how to send it to my blog??? ?